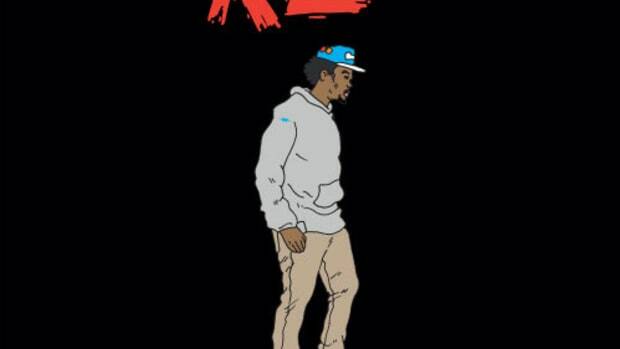 To some lucky individuals—IAMSU!, for example—grinding nonstop for that paper comes naturally. For the rest of us, overcoming inertia is a little trickier. 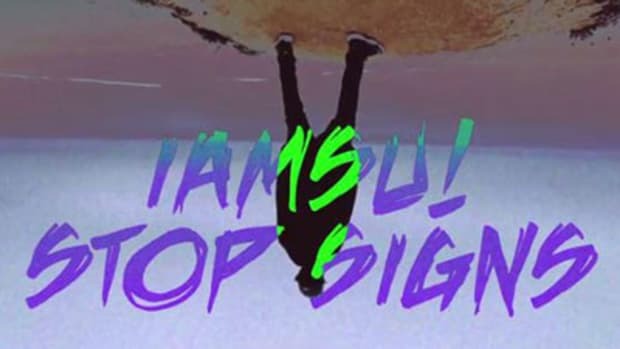 On his latest video single, the Richmond repper offers a few words of encouragement, urging us to, “Go ahead, get that money, Don&apos;t Stop.” Sage the Gemini mans the boards, backing the rhymesayer&apos;s caked-up verses with a club-friendly mix of staccato synth bleeps, grainy bass frequencies and trunk-rattling percussion, and Chris Simmons directs the simple, yet effective official visuals. 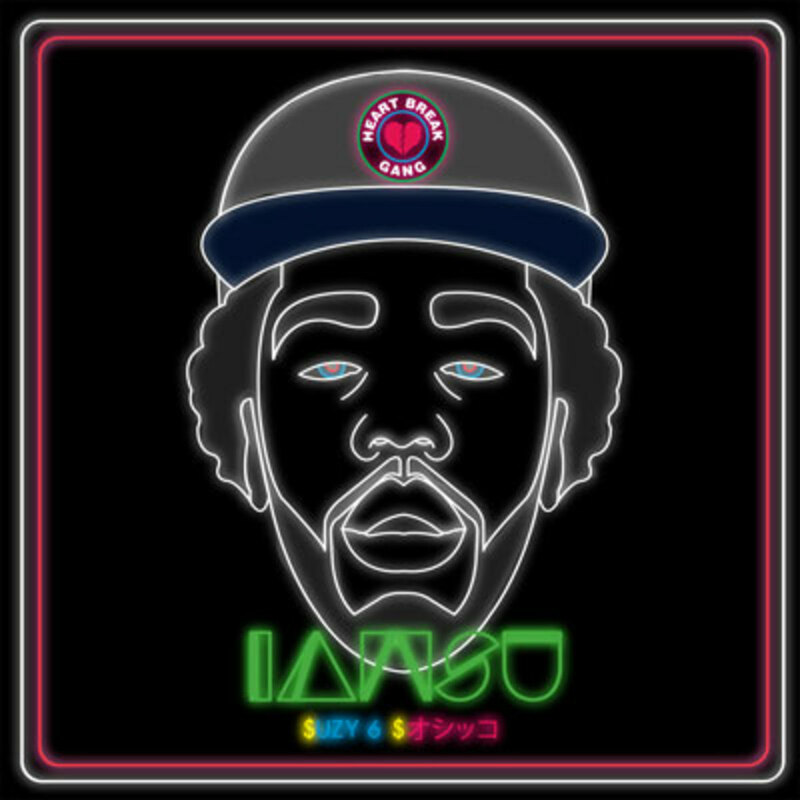 Featuring this joint, previous single Mobbin and much more, IAMSU!&apos;s $uzy 6 $peed LP is available now online. 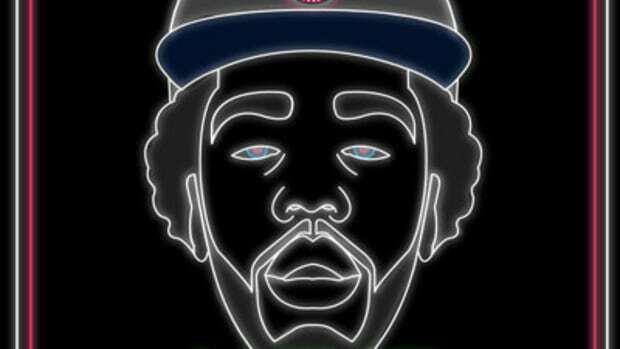 Additionally, IAMSU! 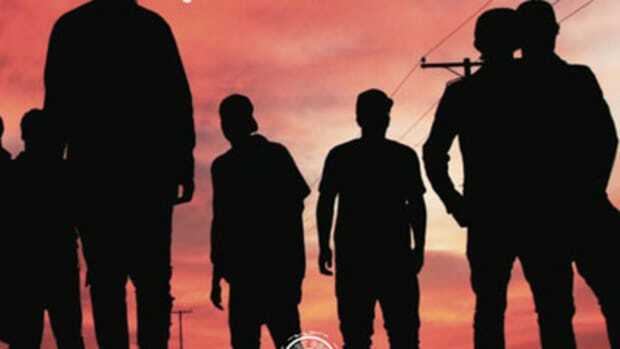 and fellow Cali repper Problem are preparing to embark on a national tour behind their recent joint mixtape, Million Dollar Afro. Click here to learn when they&apos;ll be visiting a city near you.